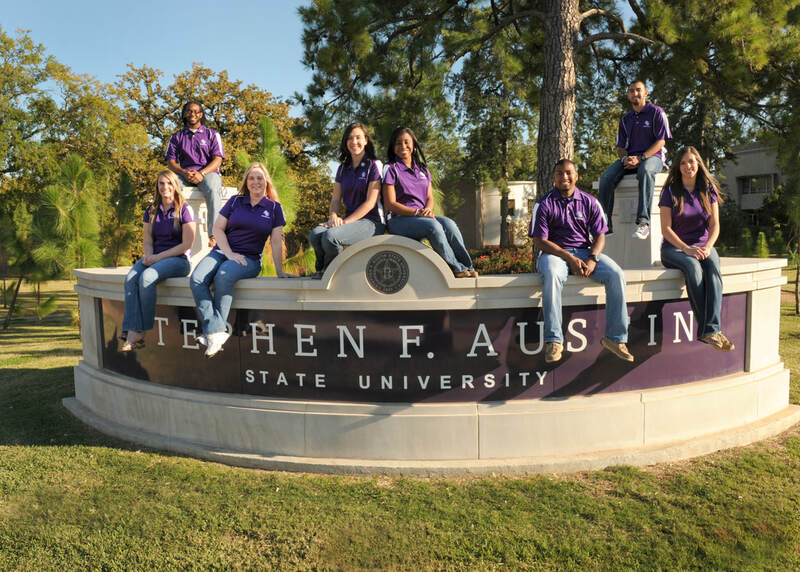 We are 100% committed to reaching the campus of SFA with the Gospel. Here are a few ways we are active on campus. - We pass out coffee and muffins on campus every week in order to build relationships with the students on campus. Come join us at Surfin Steve every Wednesday at 9am! We actively partner with the Baptist Student Ministry, CRU, Athletes In Action, and Greekwide.